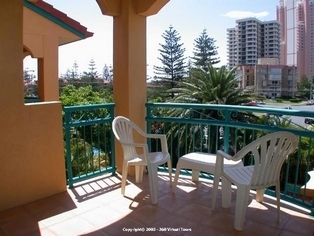 The Aegean Apartments are located 150 metres from the beach and 200 metres from Cavill Ave. With 31 levels, the spacious self-contained apartments come with wrap around balconies for fantastic views. 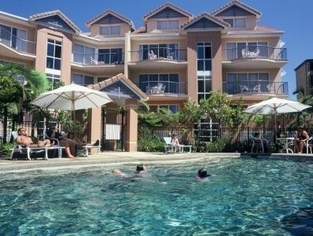 Facilities include indoor heated pool, bbq areas, tennis courts, outdoor pool, spa, sauna and gym, Secure underground car parking, Restaurant and Bar, Landscaped gardens, Tour Desk. 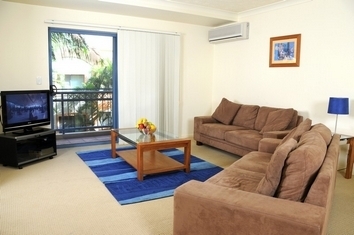 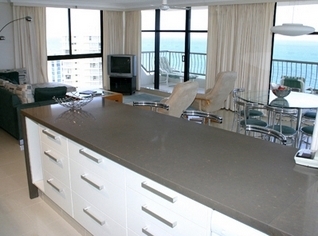 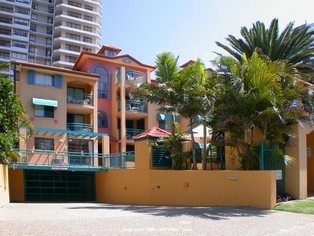 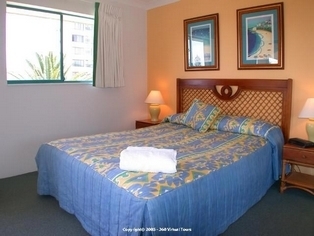 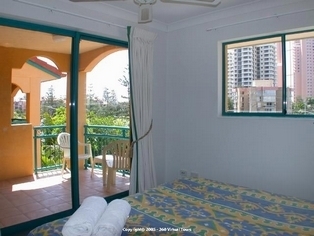 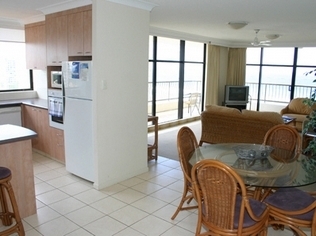 Antigua Resort, Broadbeach Gold Coast is centrally located in the heart of Australia's beach playground and tourist Mecca. 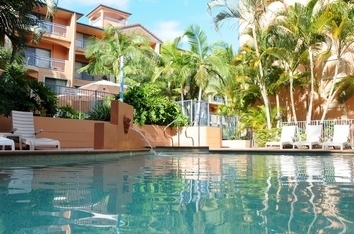 Antigua is arguably one of Broadbeach's premier boutique holiday destinations; perfect for those that don't like the noise and crowds of high rise resorts. 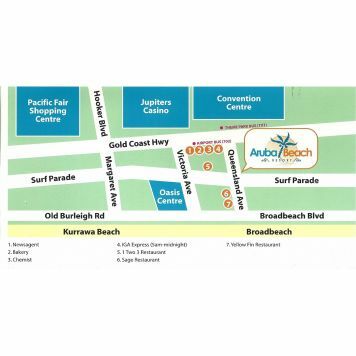 Located in the centre of Broadbeach, Aruba Beach is within walking distance of Conrad Jupiters Casino, the Gold Coast Convention and Exhibition Centre, Pacific Fair and the Broadbeach Mall shopping centres. 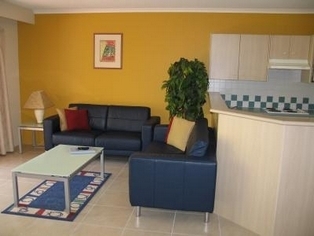 Aruba Beach offers spacious one, two and three bedroom apartment style accommodation. 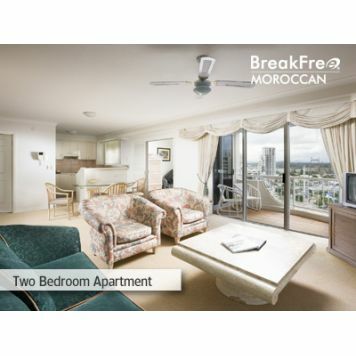 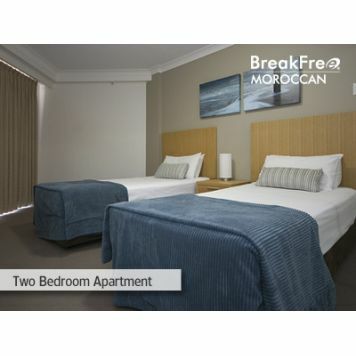 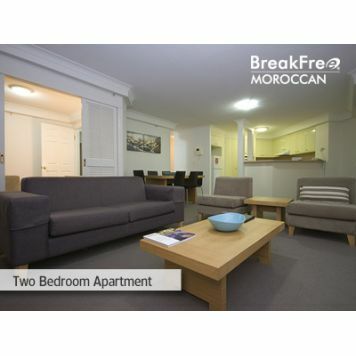 All rooms are self contained with air-conditioning, fully-equipped kitchens, laundry facilities, Austar and private balcony.Onsite recreation facilities include a landscaped BBQ area, exercise room, heated spa, sun baking area and salt water swimming pool (heated in winter). 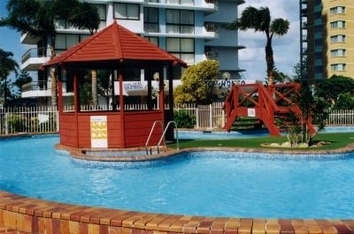 With its extensive parklands, magnificent surf beaches and proximity to numerous attractions, it is no wonder Broadbeach is one of Australia's favourite destinations for families and couples. 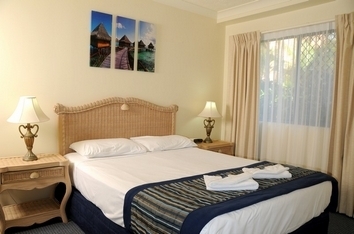 Surrounded by Broadbeachs award winning restaurants and nightclubs, Aruba Beach is ideally suited to both families and couples. 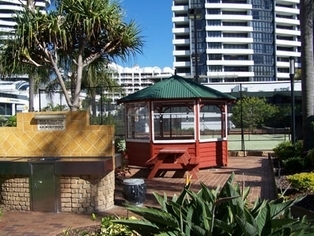 The Gold Coast's famous theme parks are within easy reach and the Surfers Paradise CBD is just a ten minute drive away. 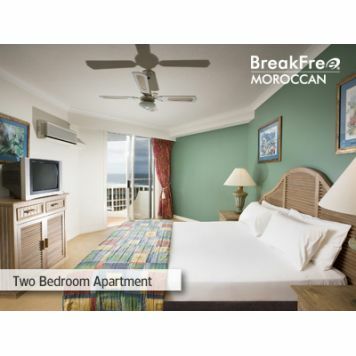 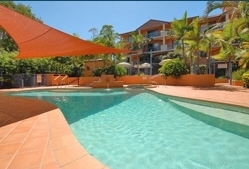 Beachside Resort offers a choice of well appointed 1 , 2 and 3 bedroom fully self contained apartments and fabulous 3 bedroom Penthouses. 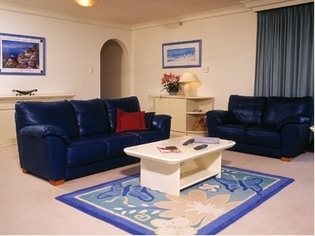 Facilities for you to enjoy include pool, floodlit tennis court, sauna, spa, games room, BBQs, cable TV, undercover parking and lift. 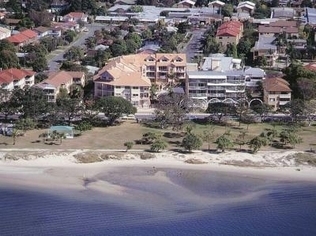 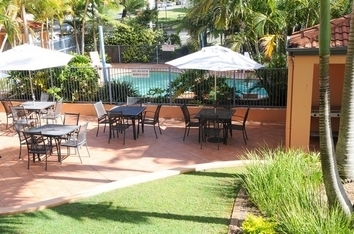 From the moment you arrive you will realise that Beachside Resort is something special.This tranquil location offers the perfect base from which to explore the many Sunshine Coast attractions and is an easy stroll to supermarkets, shops and restaurants. 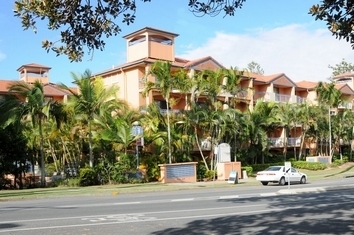 The Kawana Surf Club is opposite the resort for you to enjoy. 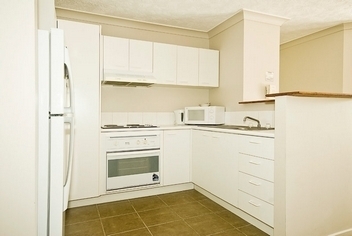 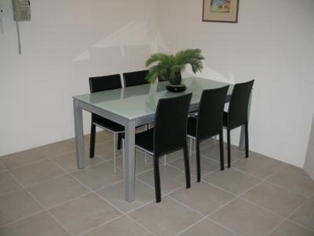 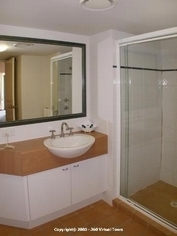 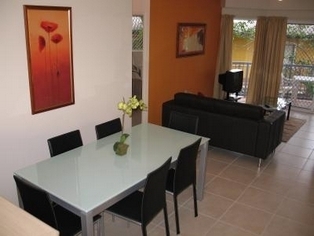 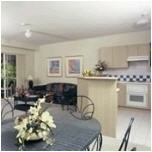 Located close to the regions sporting centrepiece of Stockland / Quad Park. 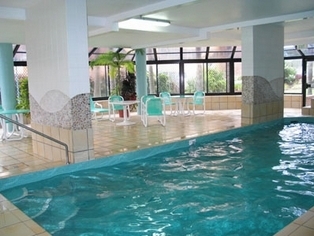 Aquatic Centre with water polo pools, rowing course, rugby league, football and soccer fields located a few minutes away. 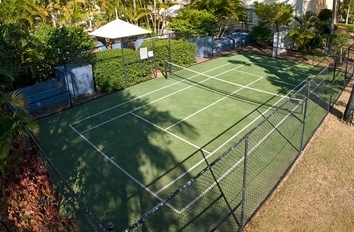 Sports teams easily accomodated. 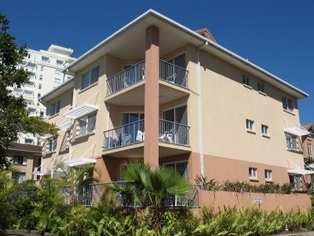 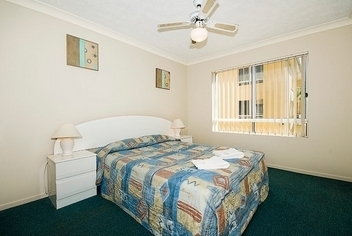 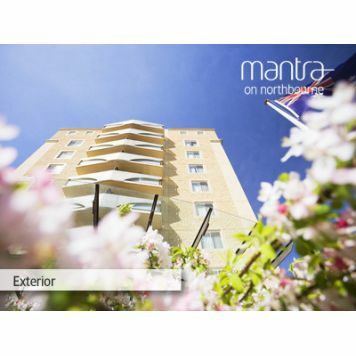 Italian for "Beautiful Sea", Bella Mare Holiday Apartments are an attractive four and a half star Meditteranean style complex just 50 metres from picturesque Greenmount and Coolangatta Beach and a short stroll to the restaurants, clubs and shops of Coolangatta. 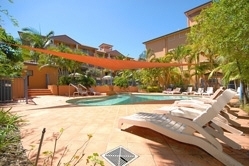 Portobello Resort is a classically designed, Mediterranean styled, four storey walk - up complex that offers one and two bedroom fully self contained apartments. 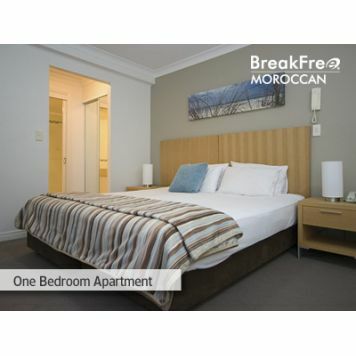 All offer an undercover secured car park and the peace of mind of on-site professionally friendly management. 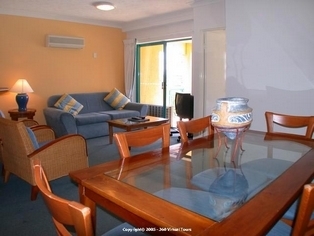 At Blue Waters Apartments you will experience a holiday that will provide you with great memories for years to come.